Blessings, Good Evening and Welcome to Modern Combat Masters. Tonight's Host Professor Darrell Sarjeant with Co-Host & Executive Producer Kancho Dan Vena invite you to the show to talk about your training experience in martial arts. Call in by dialing 1-(646)-716-6825, We air live every Wednesday night at 9 PM EST. This network is dedicated to the life and teachings of Supreme Grand Master Dr. Moses Powell. 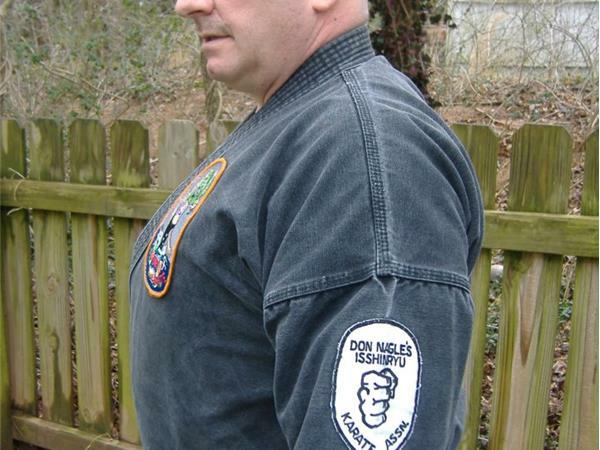 Founder of Sanuces Ryu Ju Jutsu and teacher to countless students. During his life Dr. Musa studied martial arts and went on to become one of our most trusted American pioneer masters. Tune in tonight to listen in on some of the best subject matter on the radio with regard to our beloved martial arts.